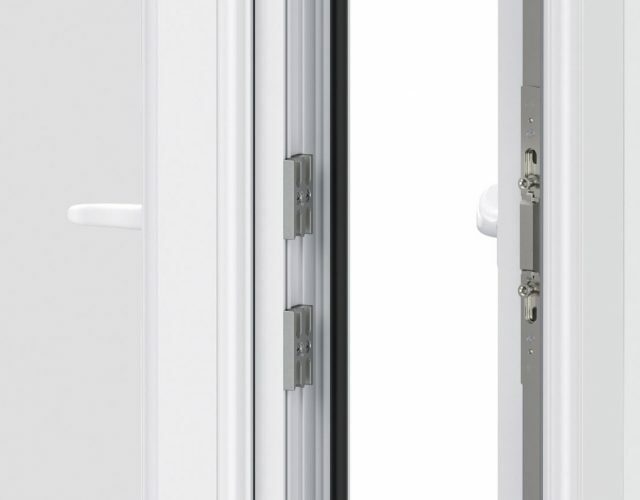 Unlike casement windows, French casement contain a flying mullion which, when opened fully creates an unrestricted view – making these windows an ideal emergency exit. The wider feeling of space that is created is perfect for enhancing the freshness and airiness of your home. 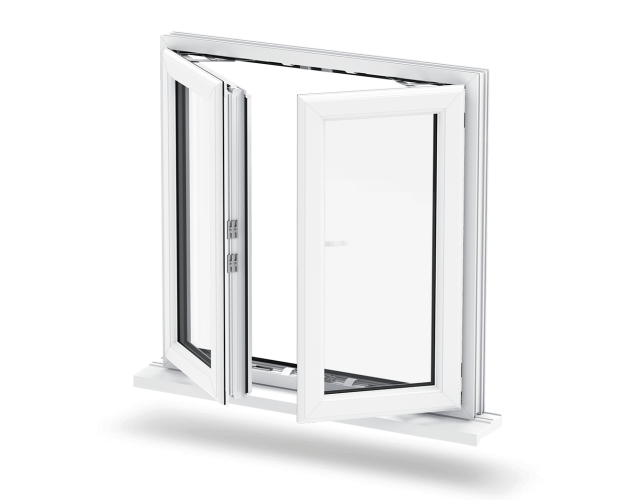 For controlled ventilation, our French casement windows are fitted with a control device that creates variable ventilation. 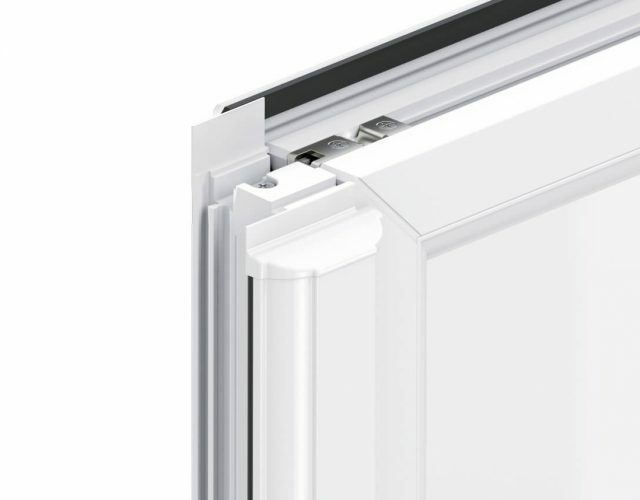 This allows both vents to be opened fully as well as independently. 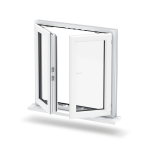 A great way to allow fresh air to circulate during the evening/night, but without compromising on security. 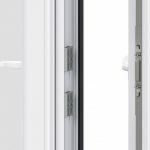 Exceptionally low maintenance, the option of easy clean hinges make our French casement windows a superb option for a busy lifestyle. 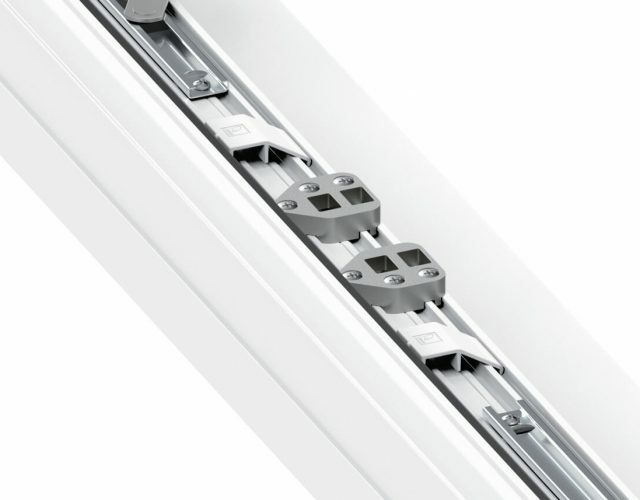 The easy to clean hinges allow you to have access to both faces of the French casement window, which is particularly useful in a high rise property or an upstairs window. 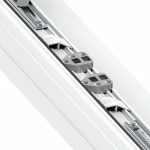 As the Double Glazing Network are approved suppliers of Yale, you can add a Yale Shootbolt locking system, which offers superior protection and security. 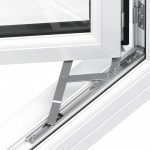 They also come with a Yale 10 year hardware security guarantee, as well as £1000 insurance contribution in the unlikely event of a break-in. 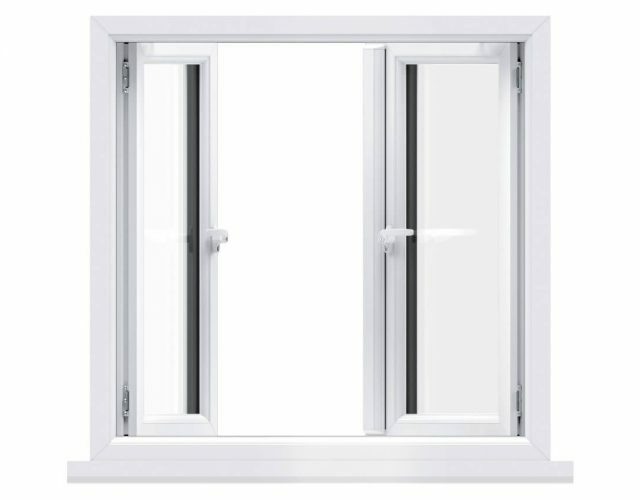 Choose from a Standard, Egress (offering a fire escape option) or Easy Clean (for safety and ease when cleaning your windows. 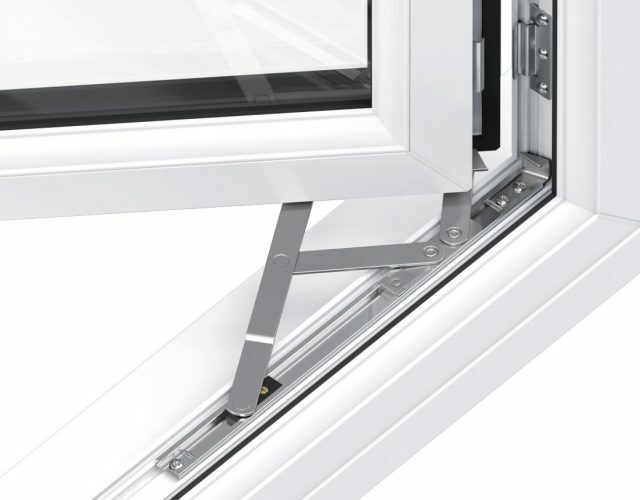 Our beautiful French casement windows provide unobstructed views and open to a full 90 degree angle, offering wide and unrestricted space. 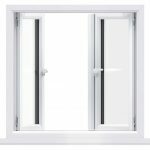 These practical windows also enable you to escape safely from your home in case of an emergency making these, an ideal and popular choice. 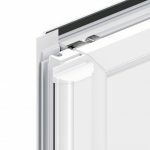 Providing unobstructed views and the latest innovations in uPVC technology for safety in the home, our French Casements offer a sleek and smooth profile, achieved through a flying mullion attached to the master sash and even small openings are Building Regulations Part B compliant.